The Brake system provides the ability to stop a vehicle efficiently and safely and therefore is a vital component of driving safely. 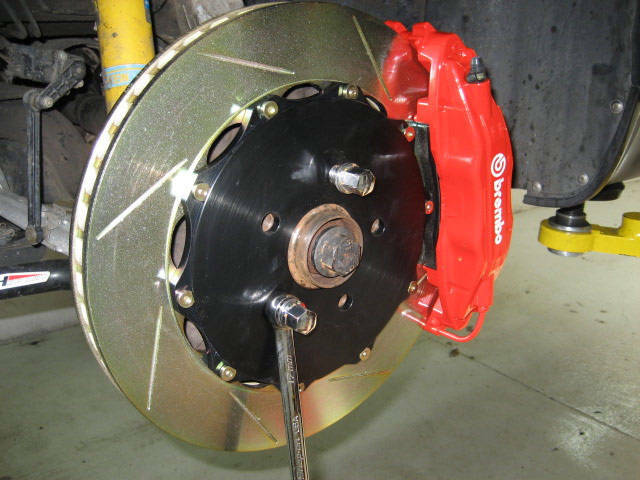 A well maintained brake system protects the vehicle, driver, passengers and others sharing the road. Periodic inspection of friction material, vital system components and hydraulics helps to ensure efficient system performance and cost effective brake repair. Peninsula Automotive technicians begin your breaks service with a thorough inspection of a vehicle’s brake linings and key components. A written evaluation, with detailed diagnoses of findings, is provided and reviewed with the customer. Brake service recommendations are based on the vehicle manufacturer’s specifications and the existing condition of brake components that impact system performance. Vehicle manufacturers recommend brake repair inspection at regular intervals, usually every 10,000 miles, to ensure vehicle safety and cost effective repairs. Brake repair & services are recommended based on vehicle manufacturer specifications and existing conditions for brake linings and other key component.